VIP Colorado Wine Tasting & Reception | Celebrating 25 Years of Colorado Winefest! Celebrate 25 years of Colorado Winefest with a VIP Wine Tasting & Reception on Friday, September 16th on the rooftop of the newly remodeled Avalon Theatre in Downtown Grand Junction from 7:00pm-9:00pm. 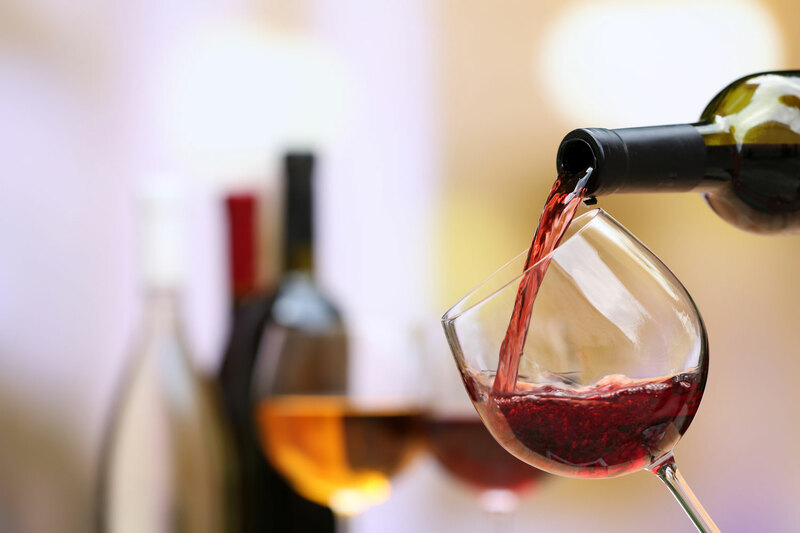 Four Colorado wineries will be pouring sips of their vino, h’ordeuvres and decadent desserts will be served plus all attendees will receive a 25th Anniversary Colorado Mountain Winefest wine charm. Tickets are $25 and space is limited to 100 attendees.